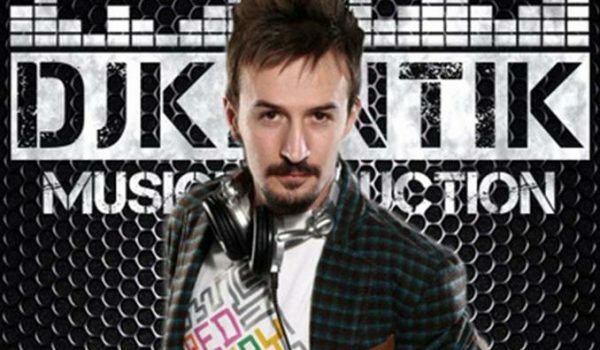 Thomas Wesley is an American DJ known popularly as ‘Diplo’. He manages his own record company with the name ‘Mad Decent’. Diplo has worked with many famous celebrities like Shakira, Gwen, Justin Bieber, Usher etc. 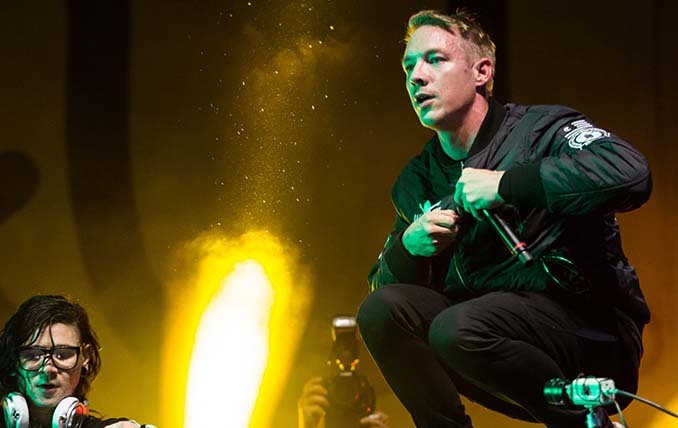 Dj Diplo has produced unique work with years of dedication and there’s no stop for his passion.